There is nowhere in the world quite like Ecuador. 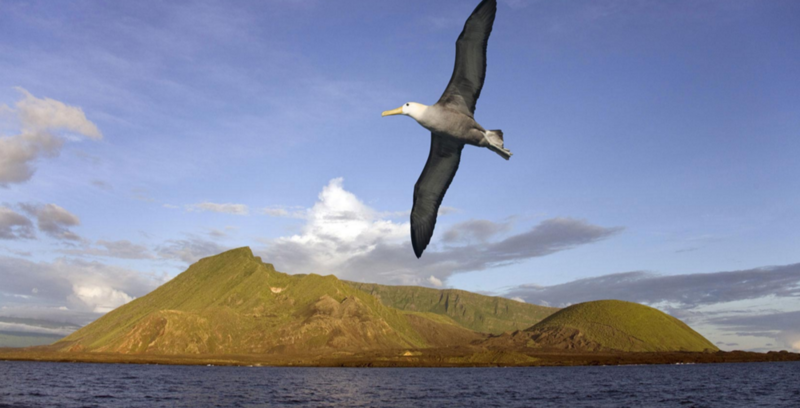 Though our country is perhaps most famous across the globe for the Galapagos Islands, there is a ton to see and do on the mainland. 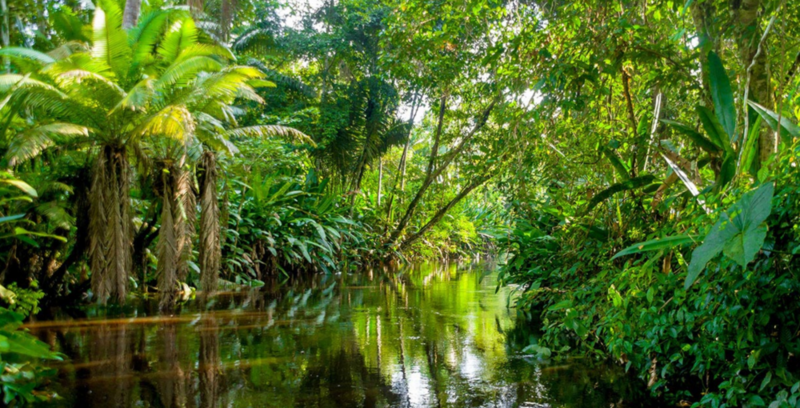 We're located right on the equator, which makes our country one of the most biodiverse places in the world. 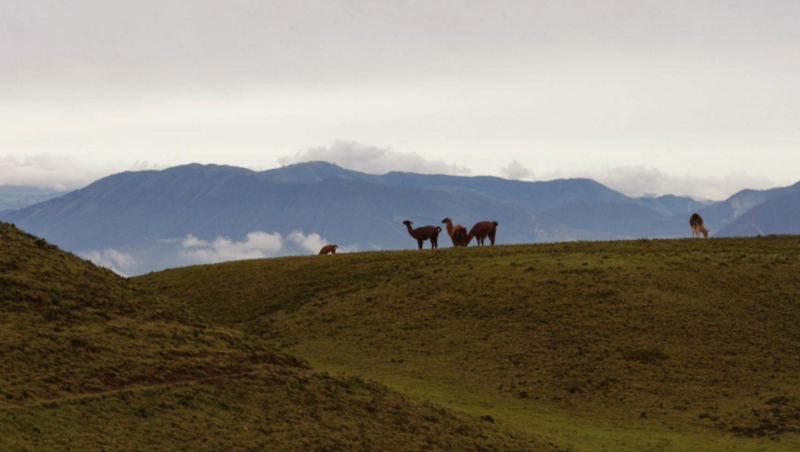 Its small size, nevertheless, means that visitors can truly experience Ecuador without traveling great distances. There are four principle regions to visit in Ecuador: the Amazon, the Andes, the Pacific Coast, and the Galapagos Islands. We're happy to show you all of them. Galapagos Best will work with you to design a tailor-made trip in any or each of Ecuador's regions, based on your own interests and expectations for your vacation. Using the links to the left of the page, you'll find more information about our current offerings. Please do not hesitate to contact us at any time about travel in Ecuador, or to arrange your trip! This photo was taken in Baños, in the Andes.